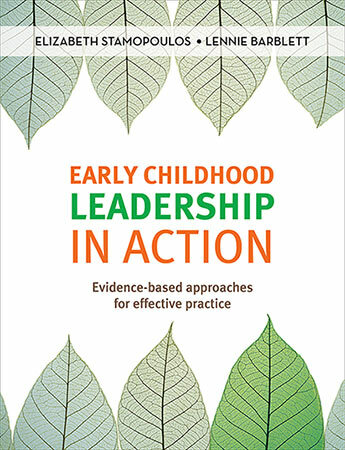 Leadership is a core skill required by all early childhood educators, whatever position they hold - whether leading their own ethical and professional practice or leading others. From understanding ethical frameworks to managing change, and from quality assurance to working with teams, families and the wider community, the most effective early childhood leaders act with confidence, flexibility and creativity. 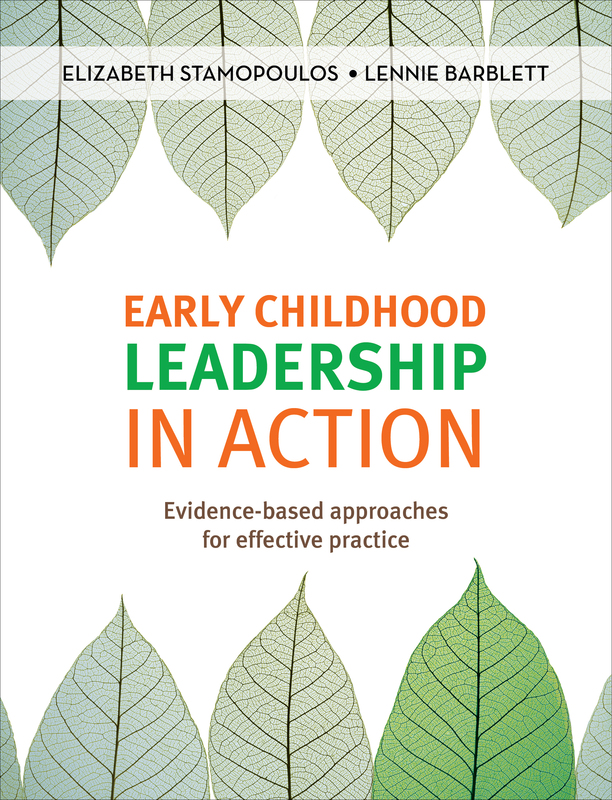 Featuring the perspectives of leaders from diverse settings, together with reflection exercises and discussion questions throughout, this is an essential book for both pre-service and in-service early childhood educators. Elizabeth Stamopoulos and Lennie Barblett are senior academics in early childhood education at Edith Cowan University. They have both conducted extensive research into leadership issues and have published widely in this field.